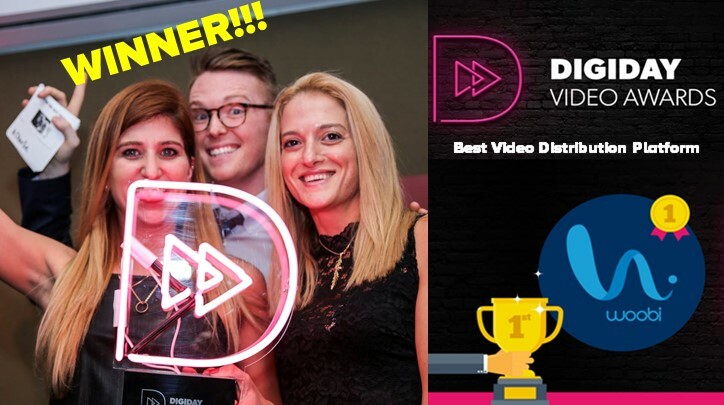 Leading ad-tech firm, Woobi, has been awarded Best Video Distribution Platform at the Digiday Video Awards in New York. The Digiday Video Awards recognizes the most outstanding and inspired work in branded digital video, video marketing and video advertising. The awards gala was held on January 17th at The Rubin Museum of Art in NYC. The other three finalists alongside Woobi were Unruly, Playbuzz and EPIX in the category for “Best Video Distribution Platform”. Woobi’s programmatic video solutions are designed to remove the barrier of entry for brand advertisers who are looking for new and engaging ways to reach their target audience. Woobi accommodates ads to each user’s different interaction patterns, providing brands and advertisers access to hundreds of millions of users. Woobi’s technology guarantees high-quality engagement, with superior monetization capabilities worldwide. “The Digiday award is a great recognition for the change we are proud to lead”, says Chaya Soggot, Woobi’s CEO. “Our technology studies user interaction patterns, and serves ads when users are in a receptive mindset. This creates a much deeper level of engagement, and significantly improves campaign impact on one side, while also improving user experience on the media side”. “With the launch of our real time bidding technology, brand advertisers get these advantages at scale, while publishers get quality demand implemented into their media and games the right way. Last but not least – the users get true value with their ad engagement”, Soggot says. “It’s also a great thank you to the team at Woobi for the hard work”. Woobi creates user engagement opportunities through in-game advertising. Our award winning technology allows advertisers to engage with players by reacting to significant moments during gameplay, enabling brands to become a part of the gaming experience, creating a deeper brand affinity, and game developers with superior monetization capabilities, a stronger user base, improved retention and long-term user LTV. 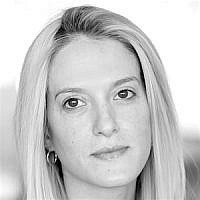 Naama serves as VP Marketing at Woobi, a cross screen in-game advertising company, which specialises in creating dynamic engagement experiences. Prior to joining Woobi she co-founded and served as CEO at NRP, a company specializing in the Importation, in-licensing & Marketing of American brands. 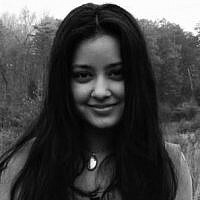 Previously she served as VP Marketing at BMBY SW Systems, and as VP Marketing at Be’eri Digital Group. 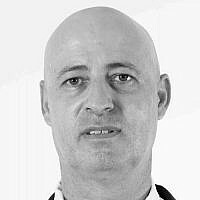 Naama brings to Woobi over 14 years of experience in International Marketing Management, in both publicly traded (London and Israel) and private companies, and holds a BSc in Social Science from Bar Ilan University.